Star Wars Celebration is right around the corner! 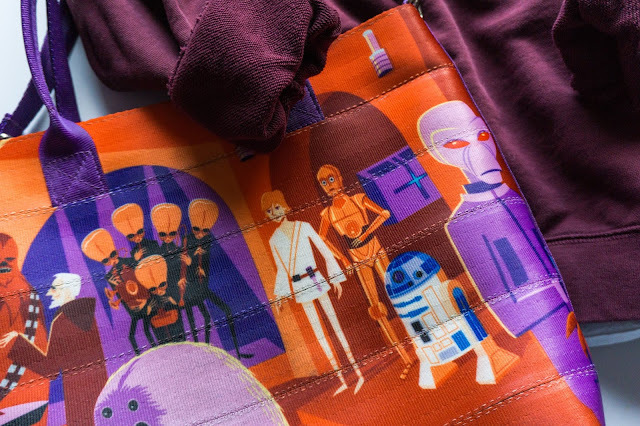 Some of the merchandise booths released images of what items they will be selling exclusively for Celebration Anaheim. I told myself a few weeks ago that I wasn't going to spend too much money on merchandise during the convention but so many awesome items have been announced. 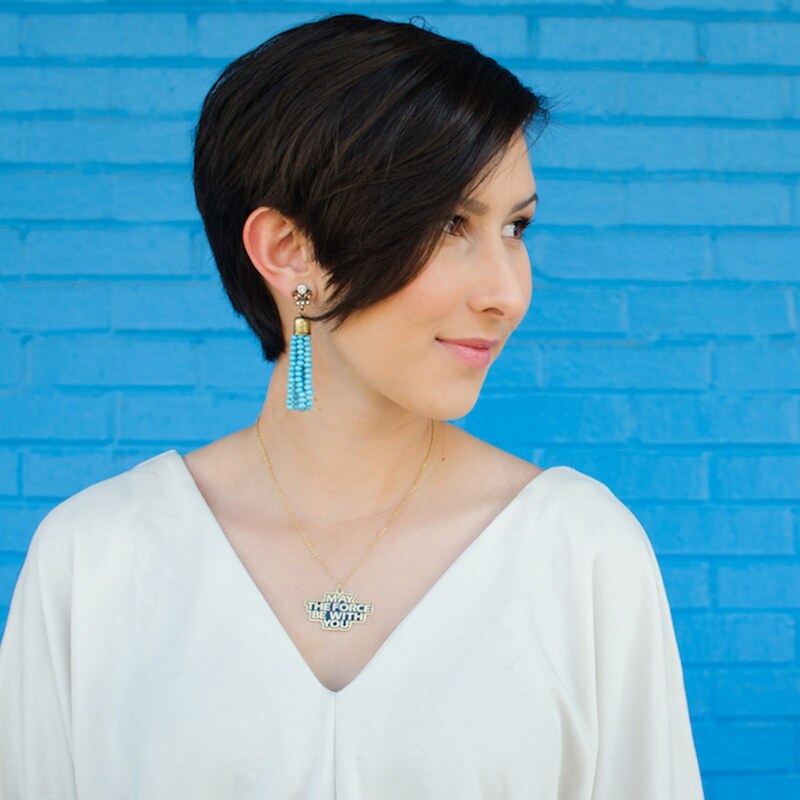 I might have to grab a few things featured in this post! I used to collect a bunch of carded clone trooper action figures but now that my display space is limited, I have slowed down on that collecting area and this year I have chosen to only collect the Star Wars Itty Bittys from Hallmark. They are adorable little plushies that don't take up very much space and only cost $6 for individual ones. Right now I have all of the small Itty Bittys that have been released except for the San Diego Comic Con exclusives from last year. Hallmark will have 2 exclusive Itty Bittys at Celebration featuring two of the coolest bounty hunters, Dengar and Bossk. Who knew a Trandoshan could be so adorable? There will be 2,200 of these sets sold, limited to 550 per day. The Hallmark booth will also have a limited edition keepsake ornament set of Ralph McQuarrie style Luke and Vader. Only 2,000 of these will be sold (500 per day) so make sure you get one before they're gone! The ornaments are $40 for the set and Itty Bittys are $20 for the set. 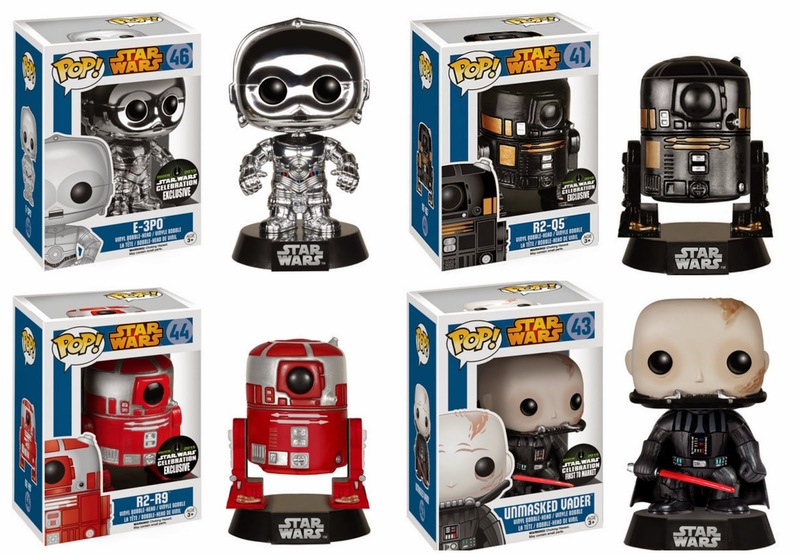 Funko will have 5 Star Wars POP! Vinyl Bobblehead figures available for purchase at Celebration. 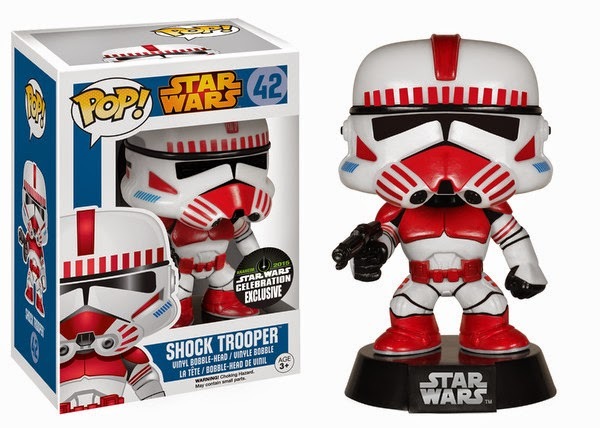 The Funko website states that they will be announcing TWO more exclusives for the convention but right now we definitely know that there will be a shock trooper, E-3PO, Unmasked Darth Vader, R2-Q5, and R2-R9. 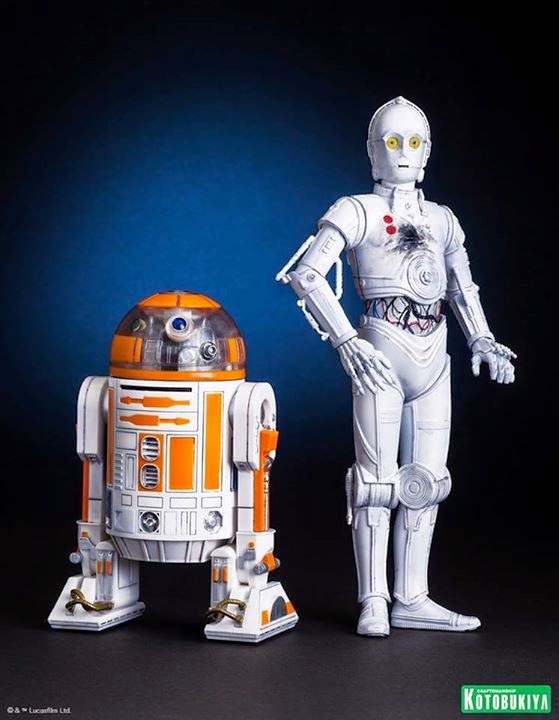 The R2-R9 will be sold at the Toy Tokyo booth (#923). Kotobukiya will be selling 2-pack R3-A2 and K-3PO ArtFX+ at their booth and have announced that a limited number of these statues will be available for pre-order online. This will give non-Celebration attendees a chance at scoring these awesome exclusives. The pre-orders will go live on Thursday, April 2nd (10am PST) at kotous.com. If you want these, get them fast because they are very limited and I'm sure will sell quickly. K-3PO is one of my favorite droids so I may have to get one of these! That's all for my Star Wars Celebration Anaheim exclusives today. Keep checking The Dorky Diva for more updates on SWCA!